Uniforms make it easy for parents to get children ready for school on time. You don’t have to worry about organizing a new set of outfits for each day and go with the standard outfits. The downside of uniforms is that you need to make sure you have multiple sets of every item of the uniform. Plus, you need to replace uniforms each time your child outgrows it. Start shopping for uniforms as early as you can before the school year begins. One – you get plenty of time to do your shopping. Second, you can bargain for the best prices. Finally, you don’t have to fight the crowd to buy the uniforms. If you’re shopping early for uniforms, take into account your child’s growth spurt before you decide on the size. Else, you may end up with one-size small uniforms. Your child is going to be wearing the uniform through the week. So, you need to go for three or four sets of uniforms, including shoes and socks. When you buy all these items in bulk, you make greater savings. Before you go shopping for uniforms, talk toot her parents to find out where they have been purchasing uniforms. It would also be a good idea to check with the school administration if they have any specific school uniform manufacturers from whom you can purchase the uniforms. These manufacturers will have uniforms customized for the school. An easy and convenient option would be to buy school uniforms online. 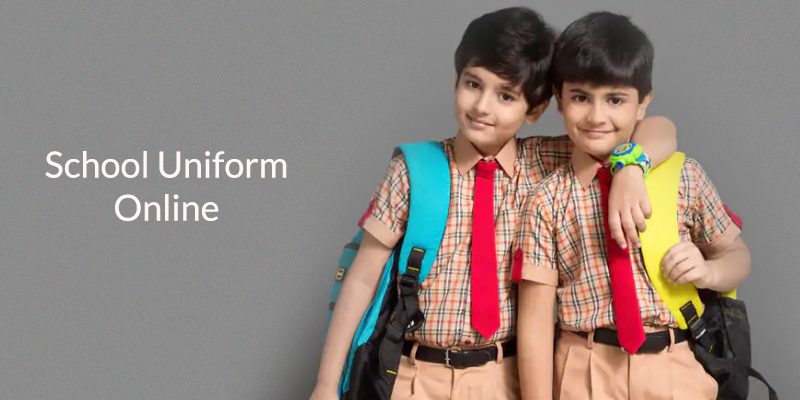 Unipro is one of the leading school uniform manufacturers that has tie-ups with more than 150 schools. They provide professionally-designed uniforms in customized sizes for students. These uniforms also come with name tags. If you are a working parent, then this option will be very convenient for you. From uniform to shoes and bags, you can get everything your child needs for school right from this online portal. Whether you want to buy uniforms at the start of the academic year or in the middle, you don’t have to worry about spending your time and effort in looking for stores that sell school uniforms. Simply visit Unipro and buy school uniforms online.